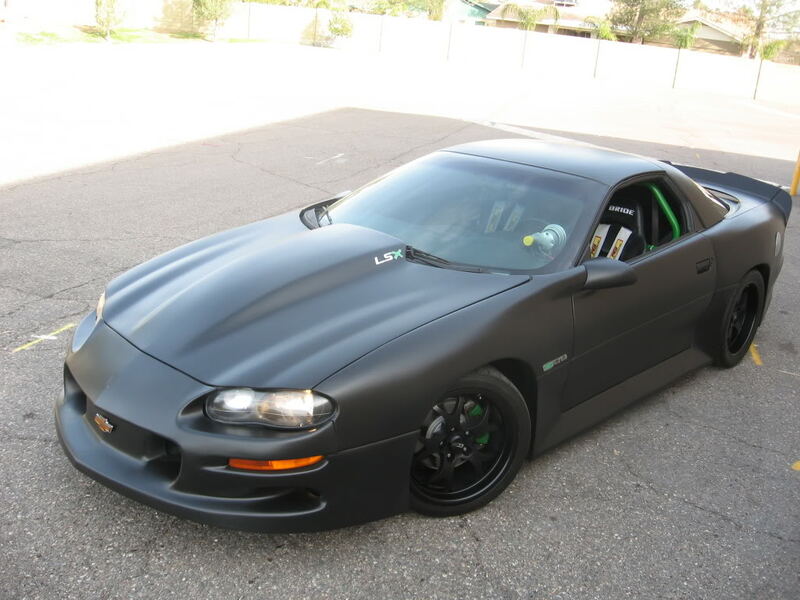 Some guy, under username McNord at pro-touring.com forums, started his wide body Camaro project a few years ago. 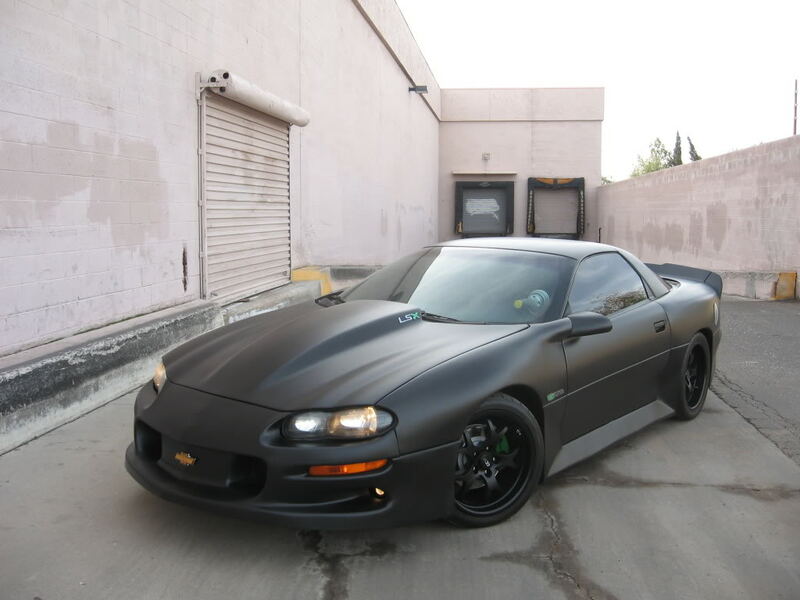 It is ‘99 Z28 with wide quaters, fenders, rockers and customized spoiler, soe and rear bumber. 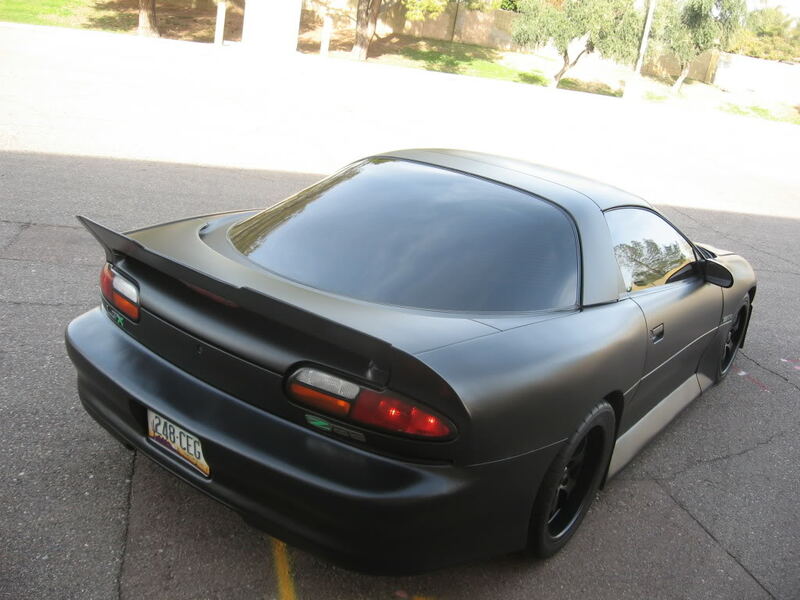 Each corner is 2″ wider than stock and McNord is running 295’s up front & 335’s in the rear. Looks damn good!